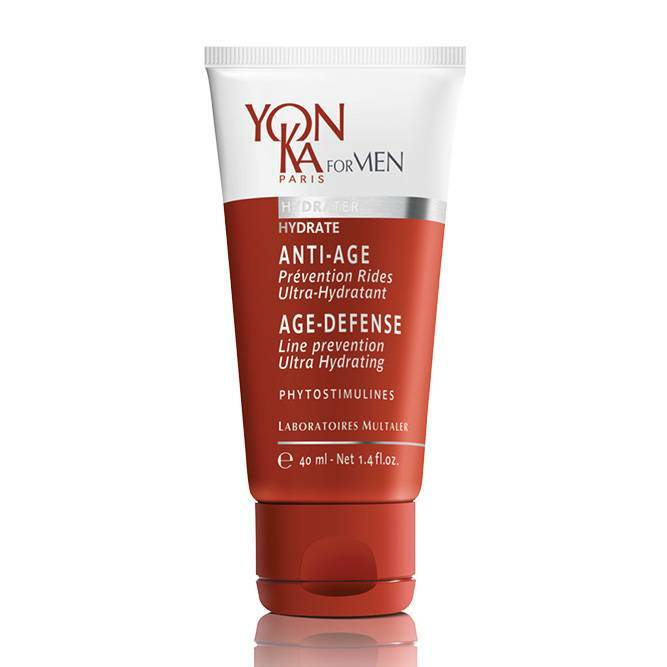 The ideal way to soften the appearance of fine lines and wrinkles and help prevent the signs of aging. This skin care acts effectively and gently with its potent ingredients that protect and moisturize the skin. The morning after cleansing and shaving. Can also be applied in the evening for a stronger anti-aging action over night. Virgin baobab oil, grapefruit essential oil, moringa, beech bud phytostimulines, imperata cylindrica and Yon-Ka Quintessence*.